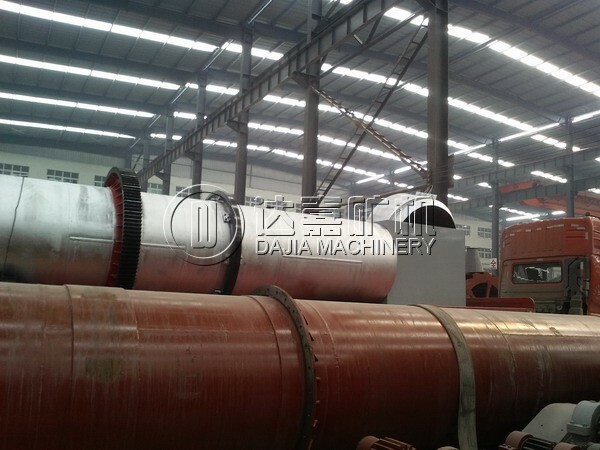 Rotary dryer is mainly consist of rotary body, raw material feeding plate, driving and supporting device, etc. 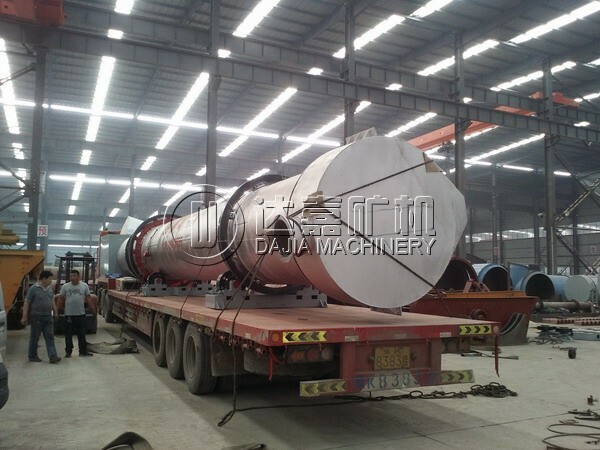 Its principle of operation: the raw material plate which is arranged reasonably with changeable angles in order, throws moisture materials into the rotary cylinder. Then water will be separated from the materials by hot air-flow and changed into vapour to be discharged into the atmosphere. Then the materials would be dryed. 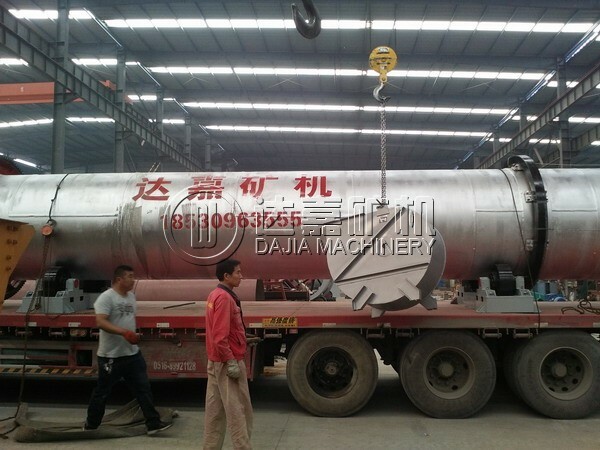 Rotary dryer is used to dry slag, clay, limestone, It is mainly used for cement, chemical, metallurgical, building materials industries. 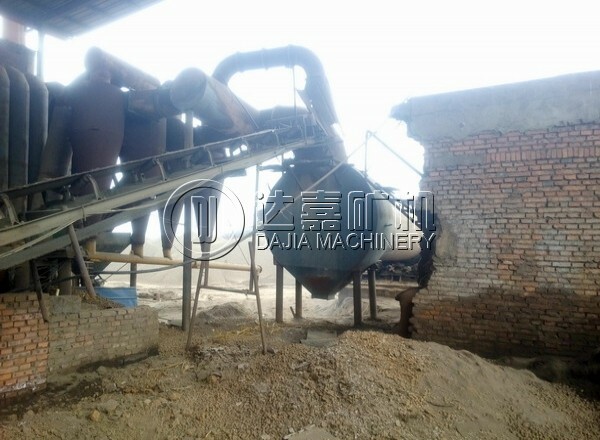 Its advantages are as follows: high dry capacity, smooth rotation, low energy consumption, easy operation, high output and so on. Industrial use: Rotary dryers are capable of drying a wide variety of materials, making them useful in numerous industries, including food processing, mining and the ceramic and chemical industries. Note: we also design and produce other kind of rotary dryer, contact with us and let me know your requirement.